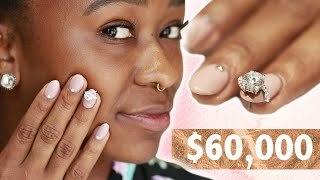 Today I went to the worst reviewed nail salon in my city! 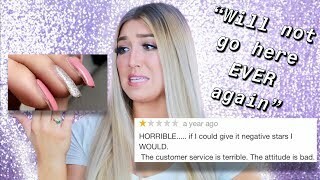 It was one star and it was BAD! Use code: "JUSTFRIENDS" for 40% off or click link to automatically apply discount! Free Uber ride! 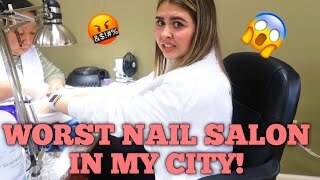 use "WCNJ9"
In today's video I went to the WORST reviewed nail salon on yelp in Los Angeles! and OMG it did not disappoint! Who thinks I should go to a worst reviewed restaurant? 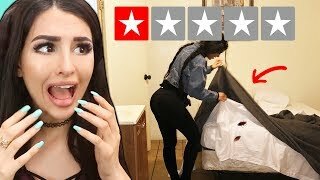 or worst reviewed hotel? T A L K W I T H M E ! Hi! I'm Tiffany! 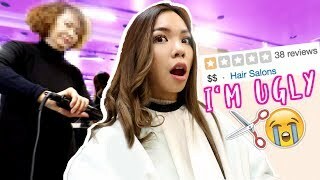 I make DIY & Lifestyle videos! Subscribe if you want to see more Morning Routines, Pinterest DIYS, Room Decor, Back to School videos, Get Ready With Me, Life Hacks, Buzzfeed Tests, Urban Outfitters Hauls & pretty much anything else! 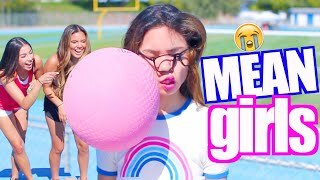 Business Inquiries: Please email misstiffanyma@yahoo(dot)com with the title "Business."